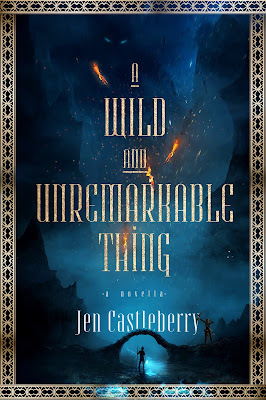 YA Bound Book Tours: Trailer Reveal Sign Up: A Wild and Unremarkable Thing by Jen Castleberry! 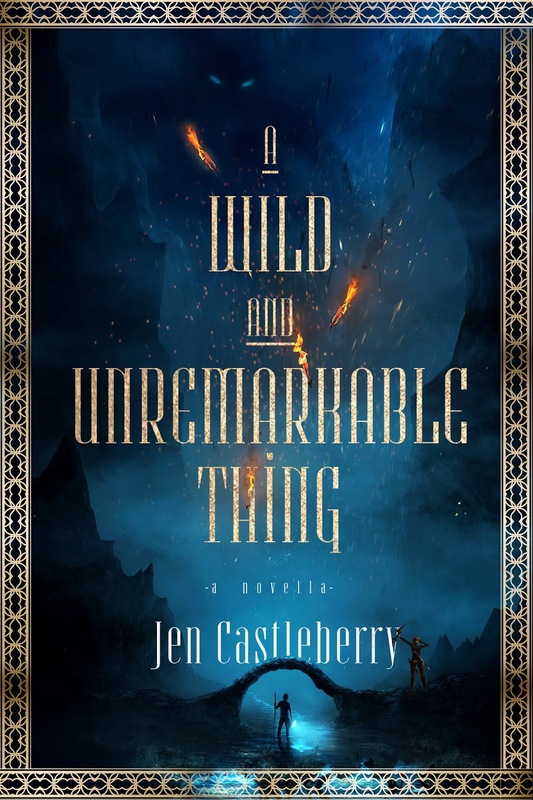 Trailer Reveal Sign Up: A Wild and Unremarkable Thing by Jen Castleberry! Cayda has spent her life training to slay a Fire Scale. Now the time has come to leave her dragon-ravaged village behind, march into the Summer Alps, and reap the rewards of a Champion. But the road between poverty and prosperity is rife with beasts, betrayals, and baser temptations. Sensible Cayda soon discovers she’s not the only Champion with her eye on the prize, or the only one wearing a disguise. A Wild and Unremarkable Thing pits girl against dragon in a stunning blend of Greek mythology and medieval lore. Don’t miss the thrilling novella that readers are calling poetic, enchanting, and a must-read for fans of fantasy! Cover Reveal: Sparrow Squadron by D.L. Jung! 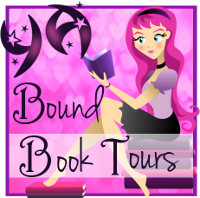 Blog Tour Kick-Off: Monsterland by Michael Okon!